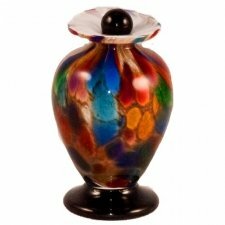 Why Keep a Small Amount of your Pet Cremation Ashes at Home? 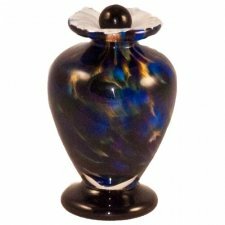 Any pet owner who has loved and lost a beloved companion can attest to the great grief that is caused by such an unfortunate event. 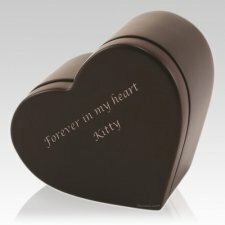 Our pets can certainly fulfill our lives, even if we were not aware our lives needed fulfillment. 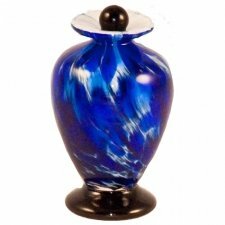 They can provide insurmountable memories of laugher, joy, and love and all they as for in exchange is a little left over food and a small spot to call their own. 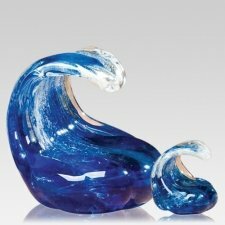 They become constant sources of comfort, and when they must depart the void is all but touchable. 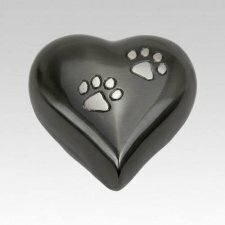 It is amazing how close we can become with our pets, but that is perhaps their way to teaching us the capacity of love we are capable of. 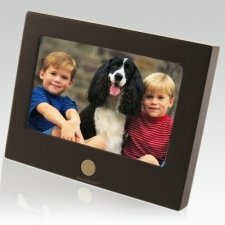 In fact, we can and do end up learning a lot from them, such as compassion, patience, and studies show that children can greatly benefit both physically and emotionally from growing up with a pet. 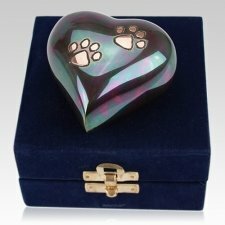 That all goes to say that when a pet is sadly lost, it is very comforting to create a small tribute of them that will be a gentle reminder of the memories shared with them. 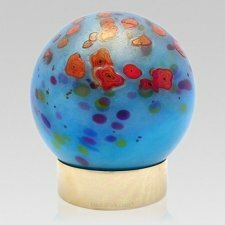 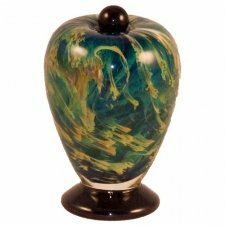 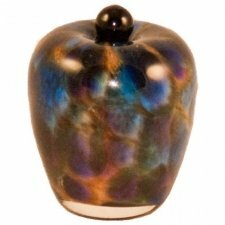 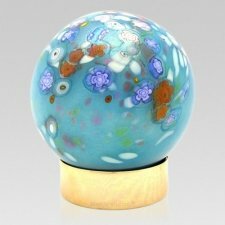 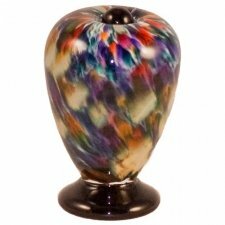 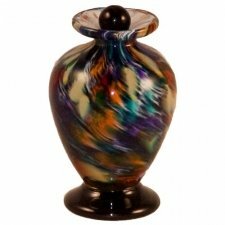 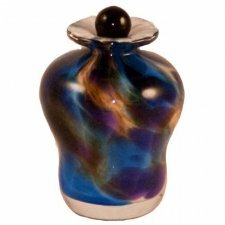 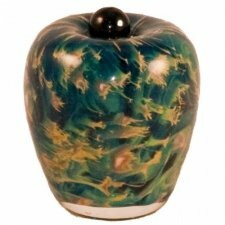 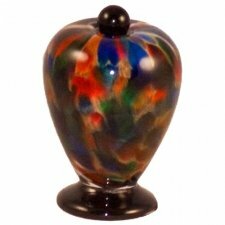 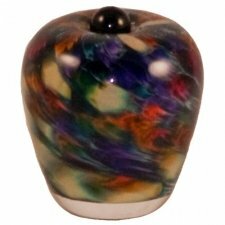 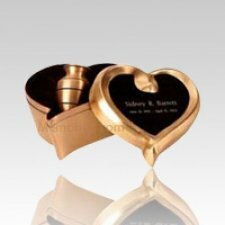 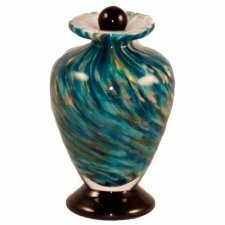 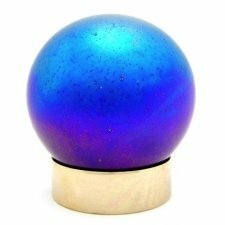 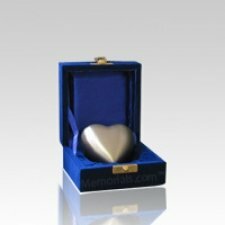 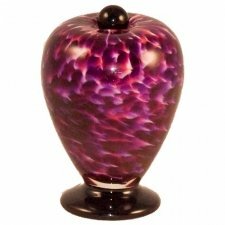 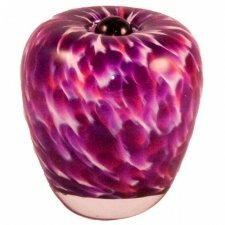 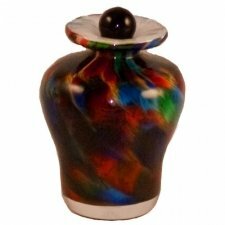 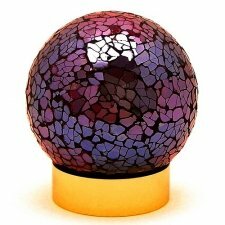 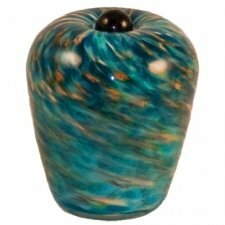 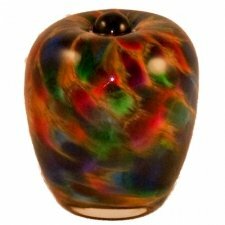 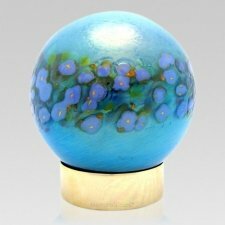 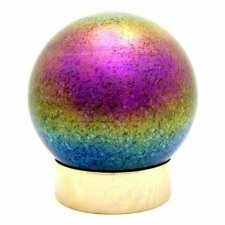 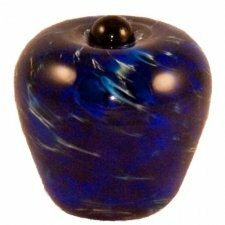 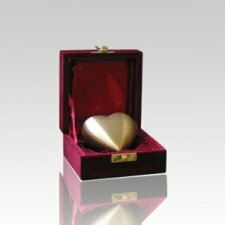 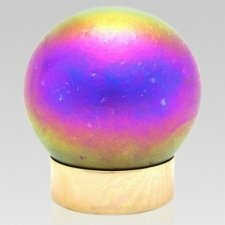 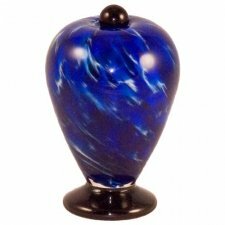 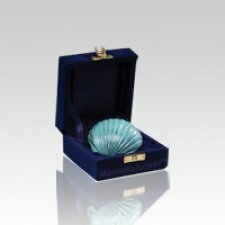 Pet keepsake urns are small cremation vessels that feature a variety of traditional, sculptural and abstract designs. 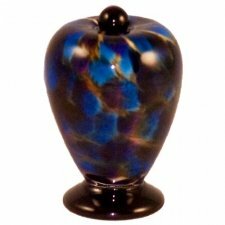 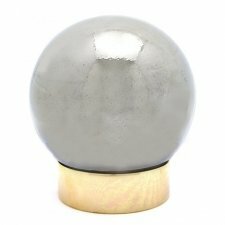 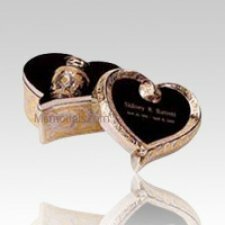 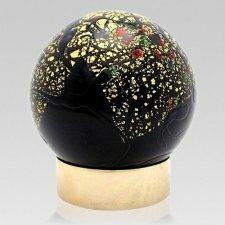 These small wonders hold a small amount of cremation ashes, but can also accommodate fur, earth from a grave site, or any other small memorabilia that will help create a peaceful remembrance of any lost pet. 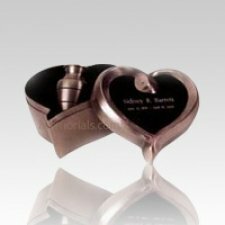 The keepsake urns pair an unconventional size with the soothing design and creates a comforting reminder that our pets will always be with us in our hearts. 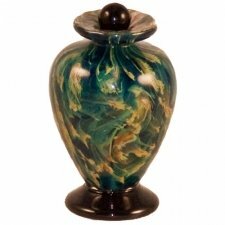 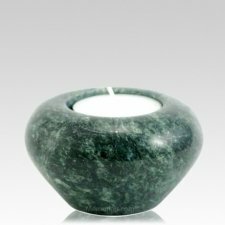 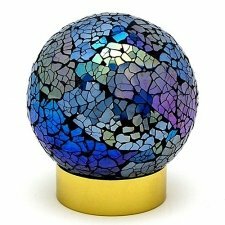 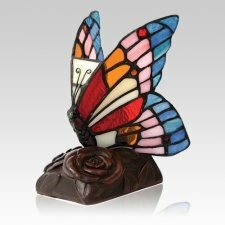 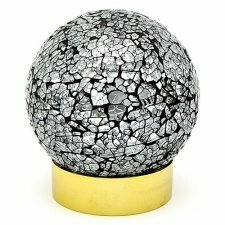 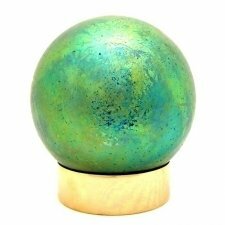 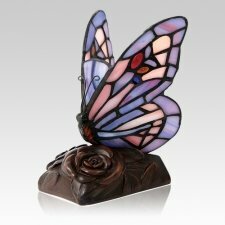 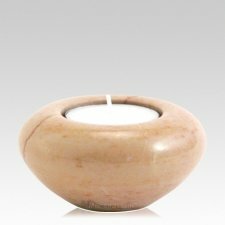 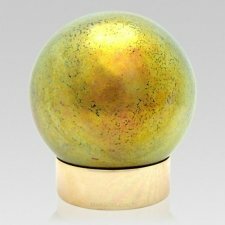 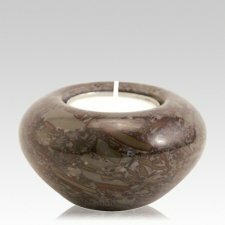 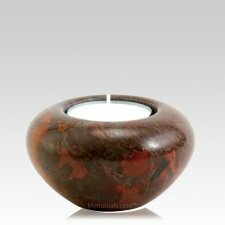 The materials used to create these small urns ranges from metals such as bronze and brass, to natural materials such as marble and wood, just to name a few. 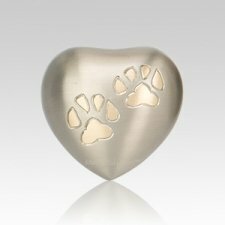 The designs range just as much and feature an elegantly sculpted line of pine trees, for pets who loved to go on camping trips, to a heart with a paw, which can signify their eternal mark in our lives and memories. 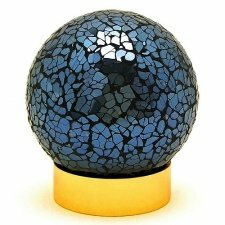 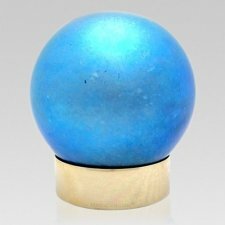 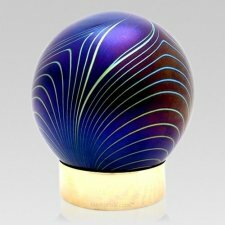 Also featured are a line of elegantly abstract sculptures that have a discreet opening to hold the memento. 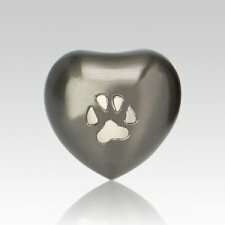 These are especially comforting for children who are struggling with the loss of a companion and feature soothing designs such as a happy dog and person sharing a warm hug, to a kitty playfully laying in a person’s lap. 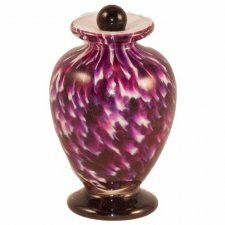 Regardless of which keepsake urn is selected, it is sure to be a wonderfully soothing remembrance of a truly unforgettable friend. 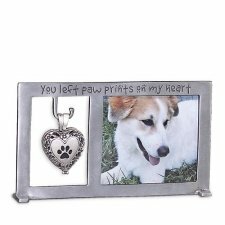 A pet can be a truly comforting companion, and many are quite surprised to find that even when they are disheartened by the thought of losing them, a happy memory chases that loneliness and produces a smile on even the saddest of faces. 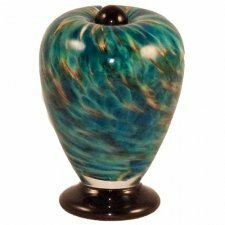 This shows how our pets will always be a reminder of the beauty that is possible in life. 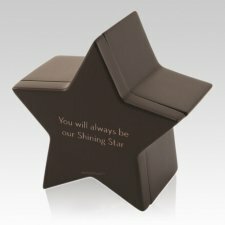 Creating a small tribute to keep close will be a wonderfully comforting way to honor any pet’s life.